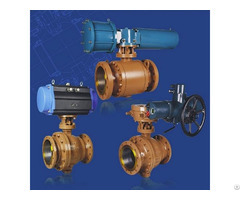 The body and bonnet of Class 150~Class 900 gate valves are usually bolted bonnet design. 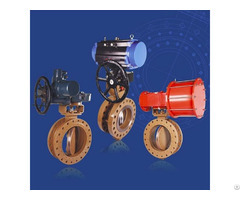 And Class 1500~Class 2500 gate valves are usually of pressurized seal design. Molded flexible graphite is used for packing material. PTFE or combined packing material can be also used if being requested by the customer. The internal surface of the stuffing box, of which area is contacted with the packing, is of excellent finish(Ra 3.2um).The stem surface , contacting with the packing, should be rolled and pressed after being precisely machined, so as to reach to the high finish and compactness(Ra 0.8um)and ensure the reliable tightness of the stem area. If being requested by the customer, the Belleville spring loaded packing impacting can be adopted for enhancing the durability and reliability of the packing seal. 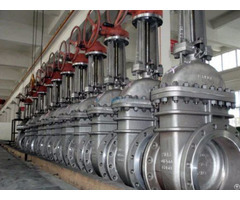 For carbon steel globe valve, the seat is usually forged steel. The sealing surface of the seat is spray welded with hard alloy specified by the customer. Renewable threaded seat is used for NPS<8 globe valve, and welded on seat can be also optional if being requested by the customer. Welded on seat is used for NPS>10 carbon steel globe valves. For stainless steel globe valve, integral seat is usually adopted, or to weld hard alloy directly integrally. Threaded or welded on seat is also optional for stainless steel globe valve if being requested by the customer. The stem is of integral forged design. The minimum diameter of the stem shall per the standard requirement. 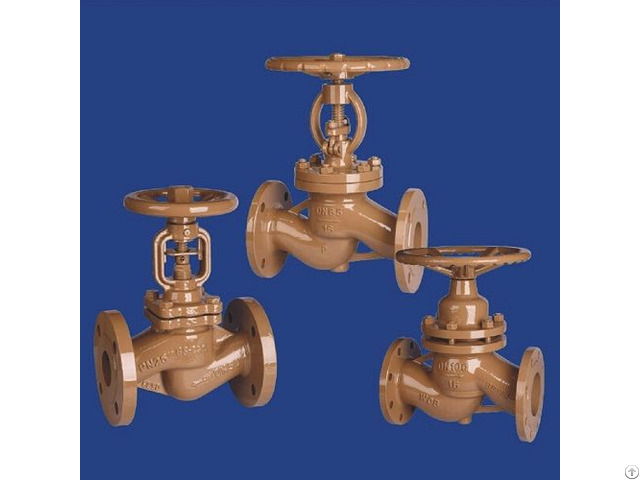 Besides the common globe valves, We also makes cryogenic globe valve(Extended bonnet), bellow sealed globe valve, Jacketed globe valve, with bypass globe valve.By-Pass and Drain Connections, Indicator and Locking Devices , etc. Handwheel, Gear, Electric actuator, Pneumatic actuator, Bare stem.